Get the bail process started instantly in West Hartford. Bail bondsmen are waiting 24/7 for your call. Call (860) 727-9121 to get started. At Afford-a-bail, our professional agents have ample experience in getting our clients released on a budget. We provide the best possible assistance and immediate 24-hour service throughout the entire process. You can contact our company 24/7 via phone for West Hartford bail bonds in Connecticut. Afford-a-bail is highly knowledgeable on the bail bond process in Connecticut, United States. 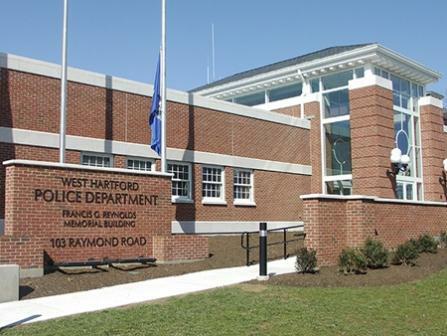 Our agents interact regularly with West Hartford police station and we have an extensive understanding of their internal procedures. For information on other towns, continue to West Haven, Wethersfield, or Windham. Just like the case in Connecticut where recently a woman was arrested. 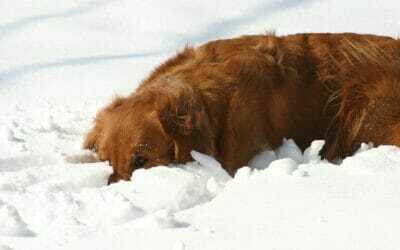 She was arrested because she intentionally left their dog outside their home. In recent years, as violent crime rates in the United States have seem to be on a drastic incline, the violent crime rates in Connecticut saw the second largest decrease in the number of rapes, robberies and aggravated assaults. In 2015, Connecticut experienced its lowest number of crimes since 1967. 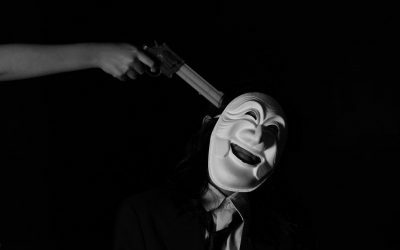 That being said, the number of murders in Connecticut increased by 32 percent, the 7th worst ranking in the country. The latter stat is not abnormal.